It is very dependable and strong. 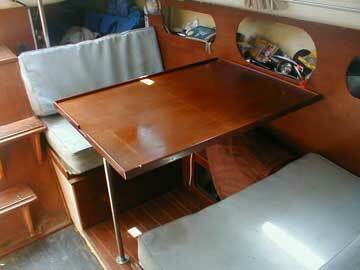 Refinished woodwork on in and outside of boat. 95% Restored. All around very clean boat inside and out. 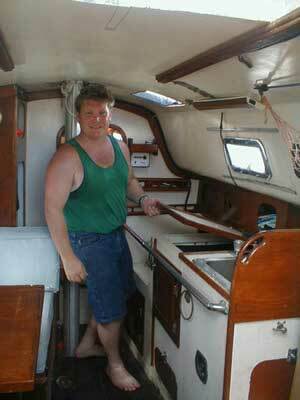 Was used to sail key west, carribean, and the gulf. 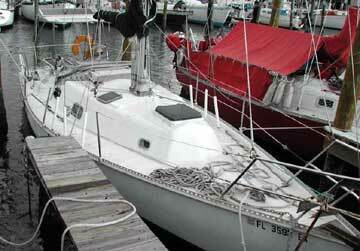 I just wanted to let you know my boat sold on ebay and you can put sold on the page. Thanks for your help.